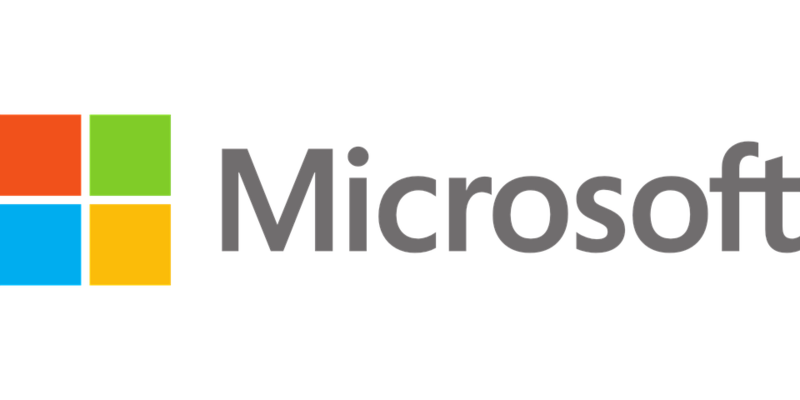 The Department of Governance Reform of Punjab, a state in northern India, has entered in partnership with the tech giant Microsoft to offer cloud services in the state. With this deal, Microsoft has become the first global cloud service provider to get empaneled for providing cloud services in the state. For now, the agreement is for a period of three years. The state has empaneled four Microsoft partners - Tata Communication Ltd, Embee Software Ltd, G7Cr Technologies Pvt Ltd, and SISL Infotech Pvt Ltd. in its Cloud - in its Cloud Services Directory. The state’s Land Records Information System and E-Sewa (previously called SUWIDHA – Single User-Friendly Windows Disposal & Helpline for applicants) are soon going to migrate onto the Microsoft Azure platform. Microsoft has played a major part in the enhancement and efficient delivery of citizenship services in Punjab and is also supporting the State Data Center of state. Microsoft is the only provider of services across all three clouds in the country – private, public, and hybrid cloud, and has been the first global public cloud service provider to get accredited by the Ministry of Electronics and Information Technology (MEITY). It has three data centers in the country – in Pune, Mumbai, and Chennai. Parminder Pal Singh, PCS, Director of Governance Reforms, Punjab, explained that the upcoming steps of growth will be to move beyond just the Internet and leverage the power of the cloud. Microsoft’s cloud technology will provide transformational e-governance services and financial inclusion opportunities to lakhs of people across the state.